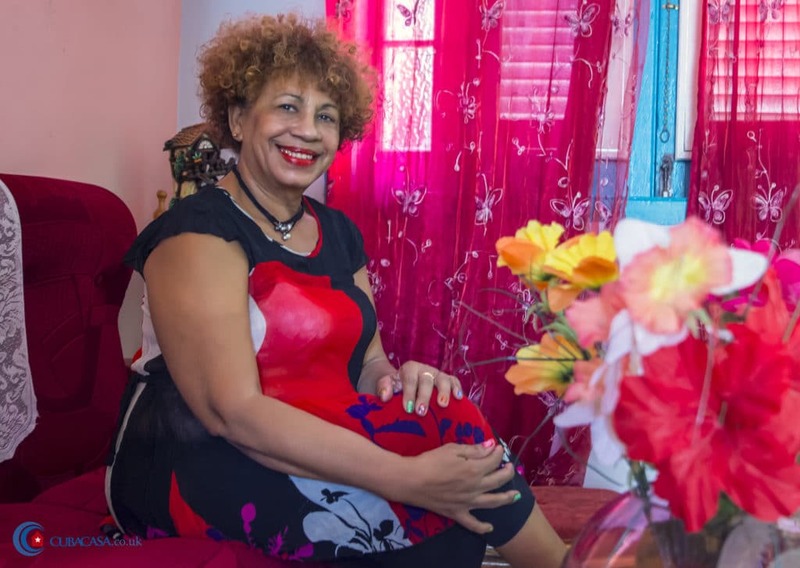 Justine, who gets called “La Mulata del Sabor” because her cooking is so delicious, rents clean and comfortable rooms in her casa particular in Old Havana. 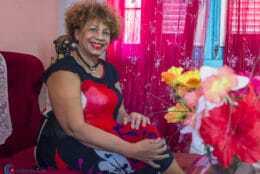 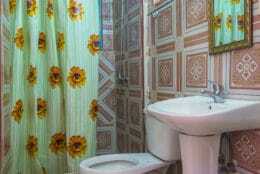 She also runs a restaurant just round the corner which also goes by the name; “La Mulata del Sabor”. 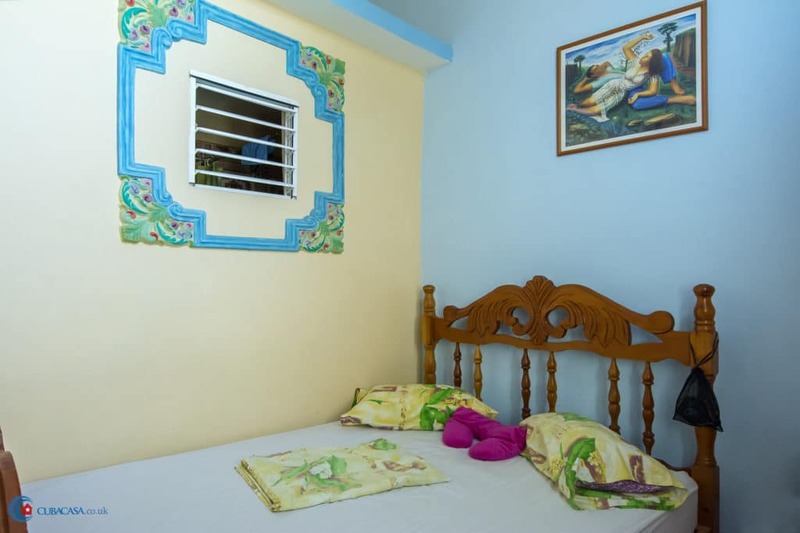 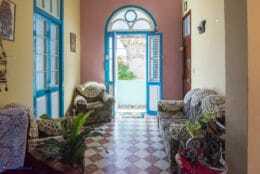 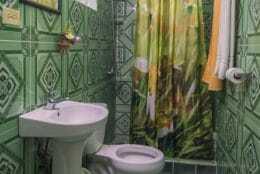 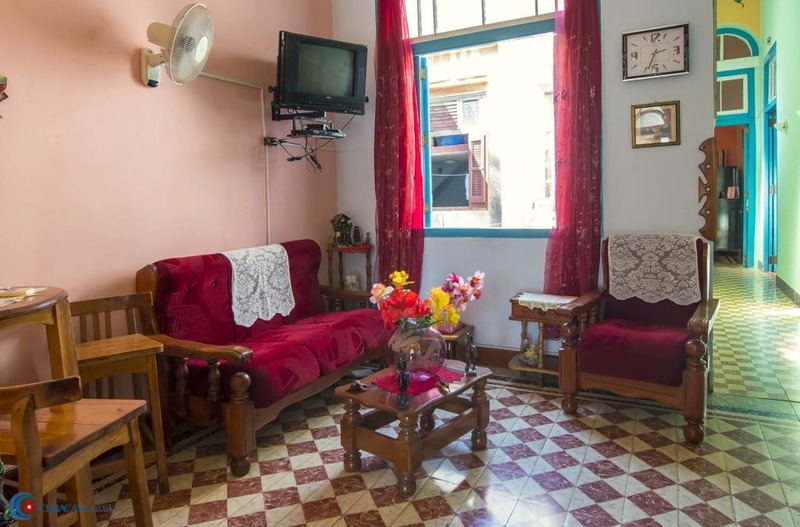 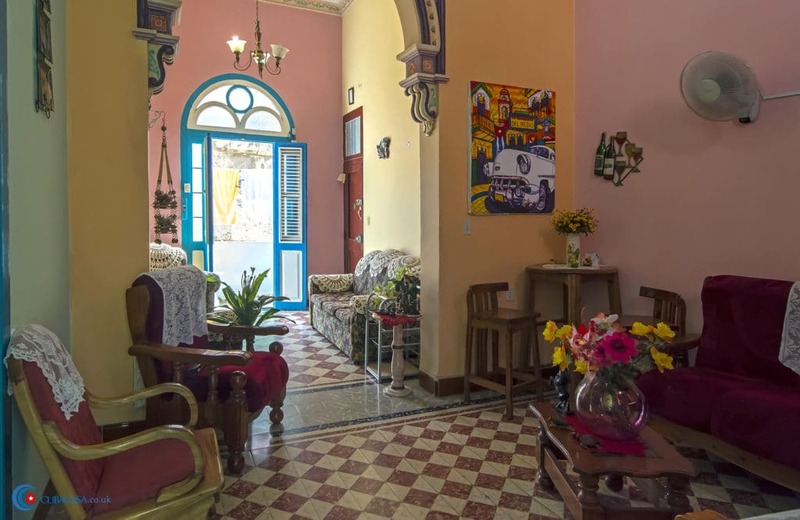 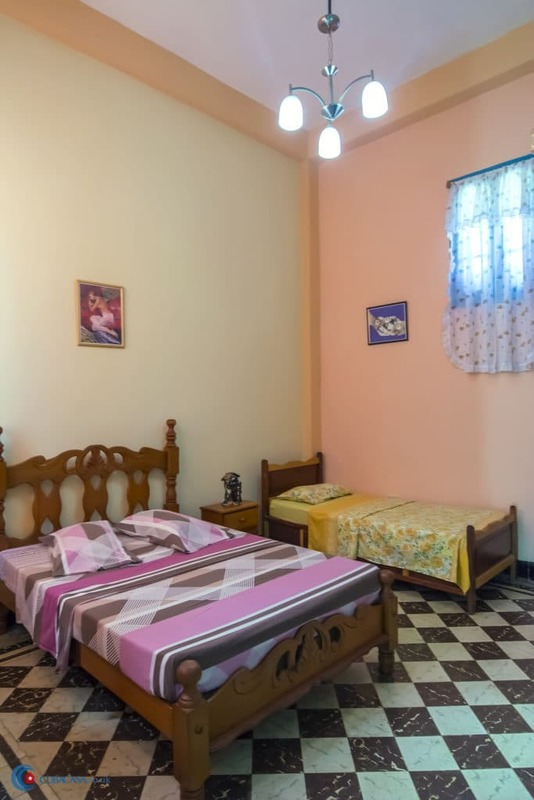 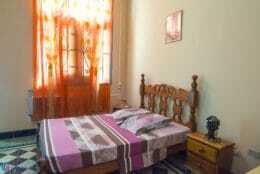 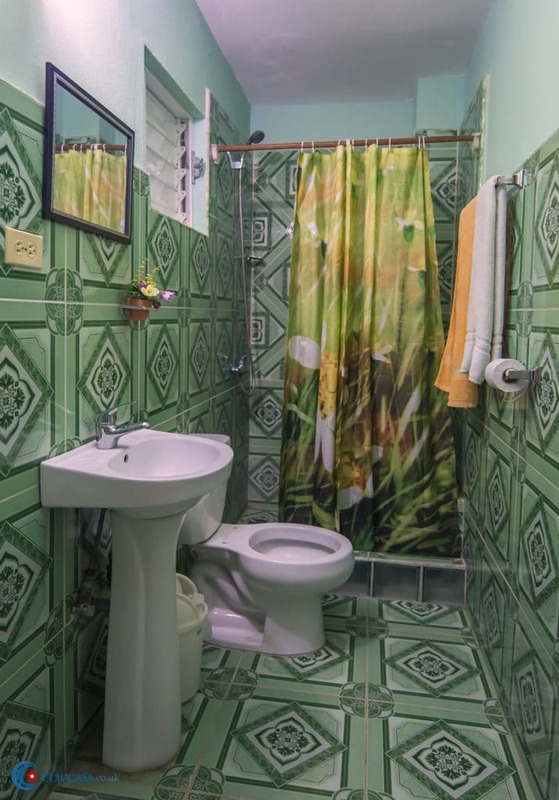 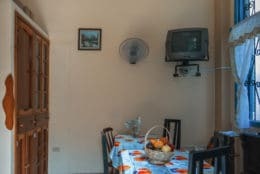 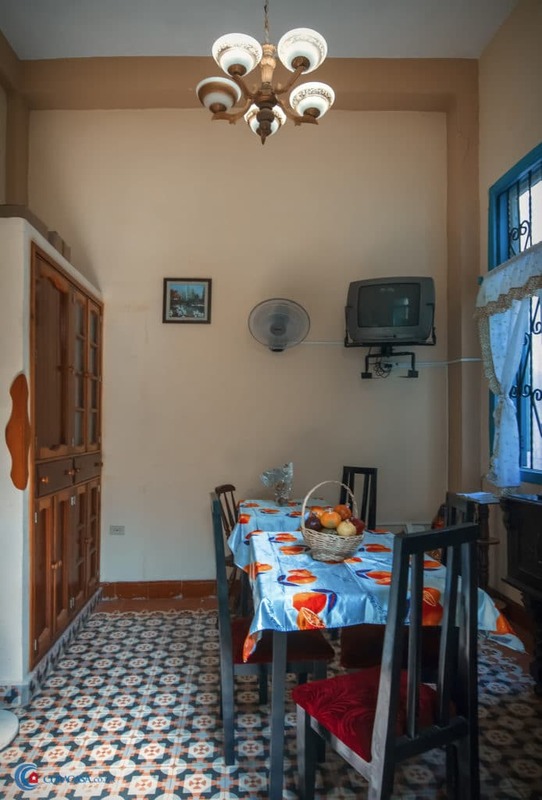 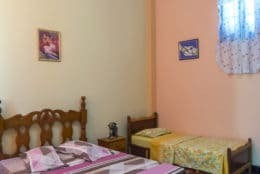 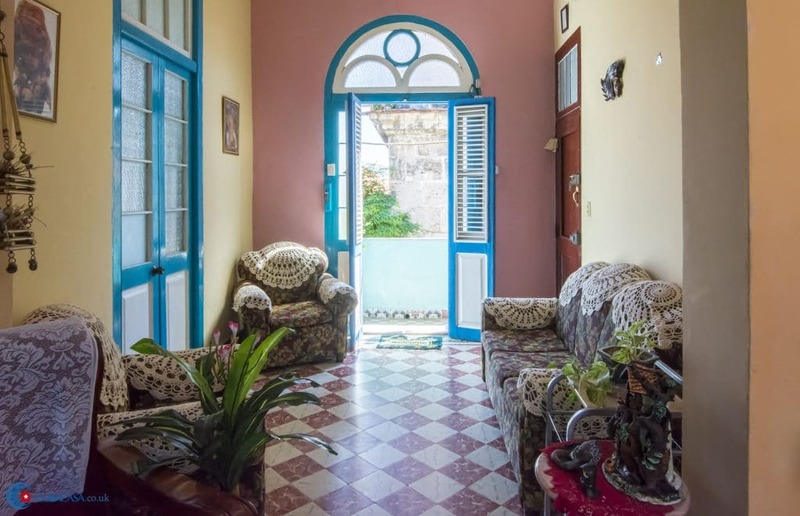 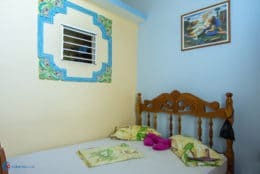 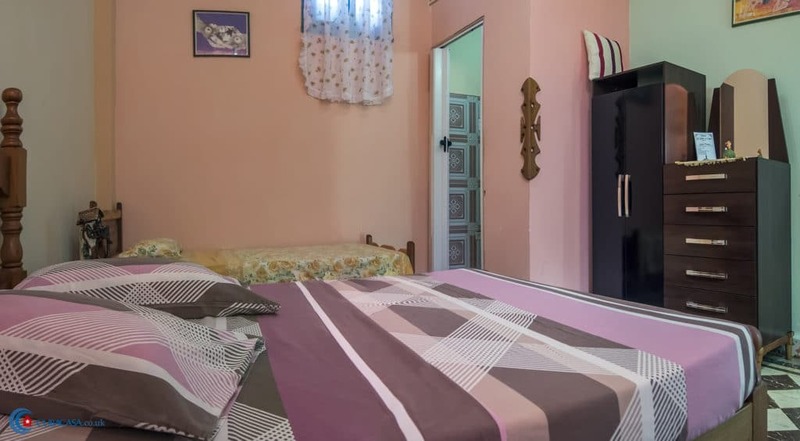 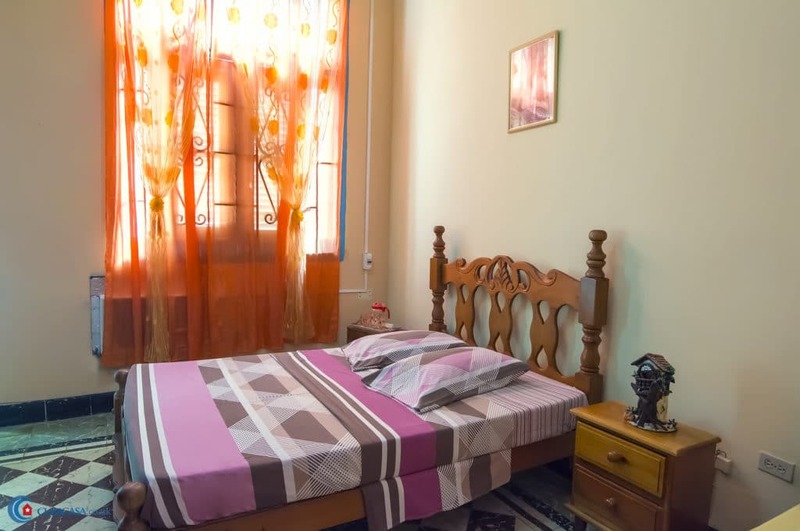 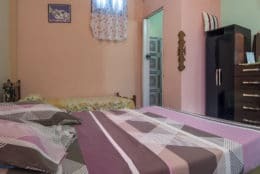 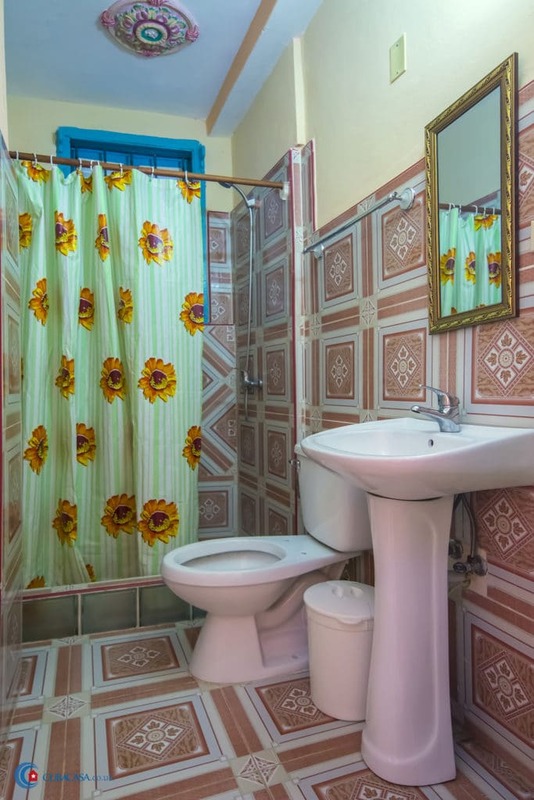 A Cuban girl lives in the house and looks after the guests while Justine manages the casa and restaurant, so you will be well taken care of in this centrally located casa particular.